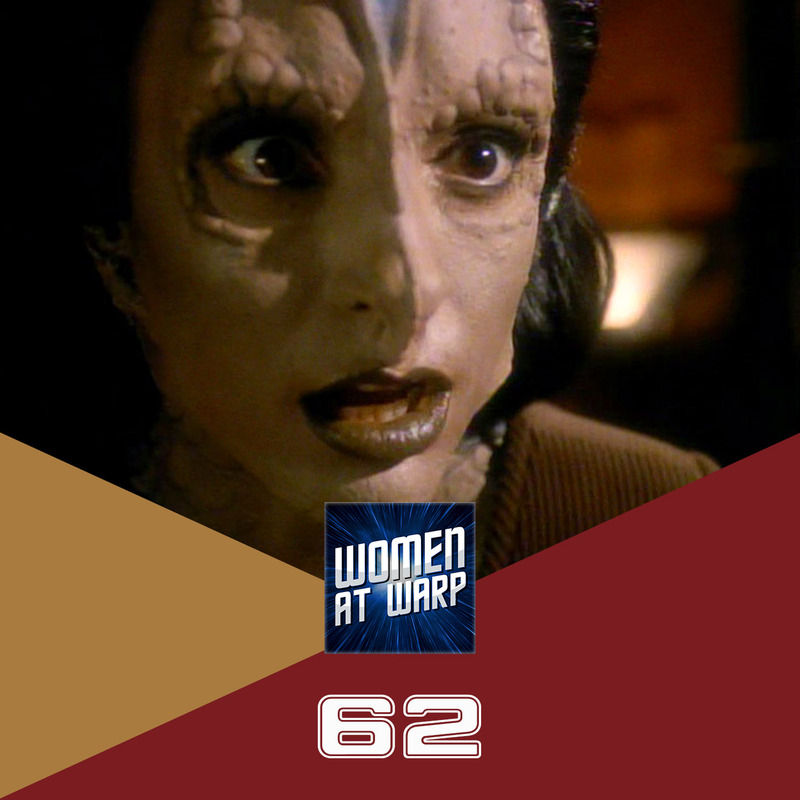 The crew takes a look at two episodes with similar themes and plot points – TNG’s “Face of the Enemy” and DS9’s “Second Skin.” Where do they succeed, where do they fail, and why is completely cosmetic surgery apparently so easy? I think the existence of Tora Ziyal should answer the question of whether Cardassians and Bajorans have the same thing in their pants. When Trek tries to answer the nature vs nurture question among aliens, they’re going to piss off some no matter what they do. ENT’s portrayal of Vulcans gets a lot of flak but it’s an example of Trek going the nurture route. When an alien race has a variety of personalities, that means nature takes a backseat. TNG also tries to tackle the question with Worf.